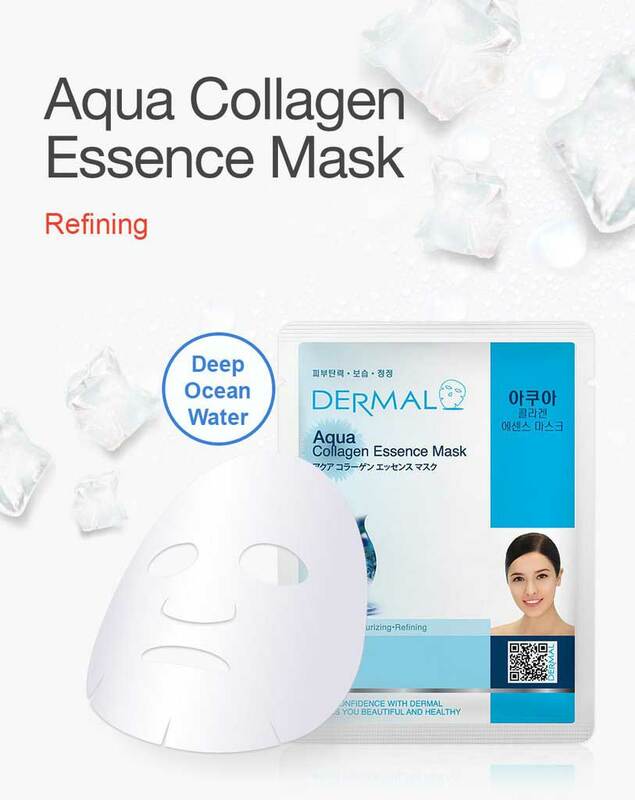 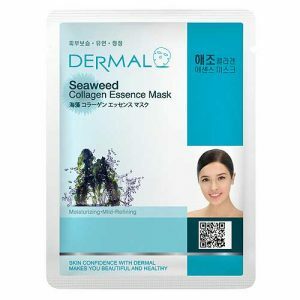 Dermal Aqua Collagen Essence Mask contains Deep Ocean water is known for its nourishing properties it enriched with minerals & skin essential nutrients to keep skin healthy, moist & bright. 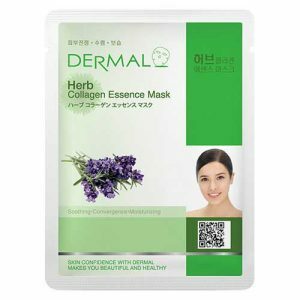 The antioxidants present in the mask protect the skin from the harmful effects of the free radicals and reverse the appearance of Scars and dark spots lighten the skin tone keep it moist & bright. 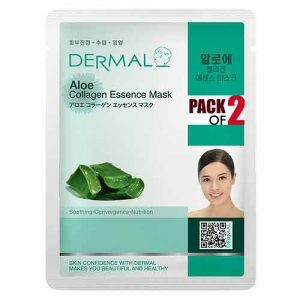 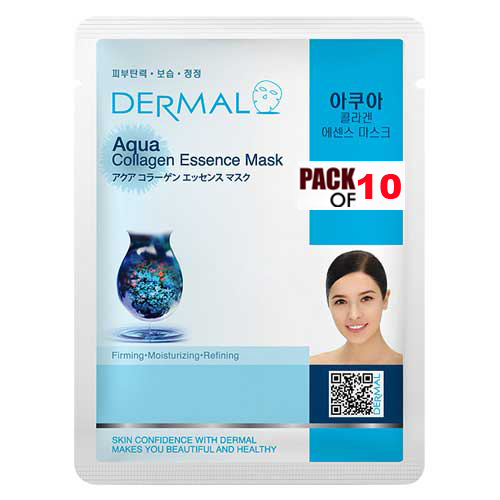 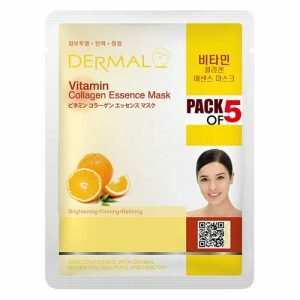 Dermal Aqua Collagen Essence Mask is a pure essence facial mask that is specially formulated with highly concentrated active ingredients that penetrate the skin effectively to deliver essential nutrients. 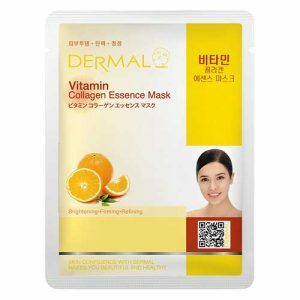 Detoxifies skin & gives a flawless appearance.